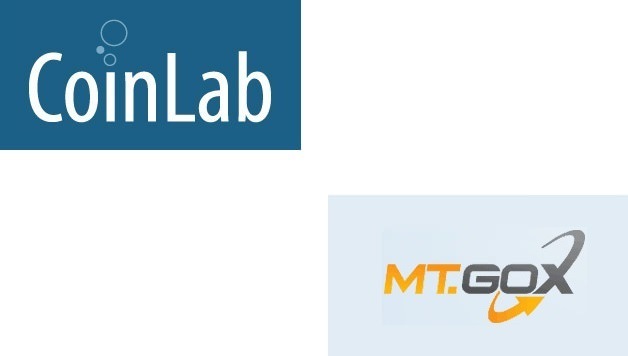 The venture-backed bitcoin company CoinLab is taking the Japan-based Mt. Gox exchange to court for breach of contract. Mt. Gox and CoinLab, headquartered in Seattle, entered into an agreement in November 2012 regarding bitcoin purchase, sale and exchange services for customers in the US and Canada. Under the agreement, CoinLab was to provide Mt. Gox with financial and investment partnerships in the US. In return, Mt. Gox agreed to have CoinLab handle all of its North American bitcoin transactions. In its complaint, filed Thursday in US District Court in Washington state, CoinLab alleges that Mt. Gox continued to market to customers in North America and did not provide CoinLab with the data and service access it needed to fulfill the terms of the agreement. CoinLab’s lawyers in the complaint include Edgar Sargent, Floyd Short and Lindsey Godfrey Eccles of Susman Godfrey LLP and Roger Townsend of Breskin, Johnson, Townsend PLLC. Describing itself as “the world’s first US venture-backed bitcoin company, CoinLab was funded in April 2012 by a group of investors including Tim Draper, Geoff Entress, Barry Silbert, Roger Ver and Joel Yarmon. Established in 2010, Mt. Gox currently handles 66 percent of the bitcoin market’s global exchange volume. The company took its name from the initials of “Magic: The Gathering” online exchange.